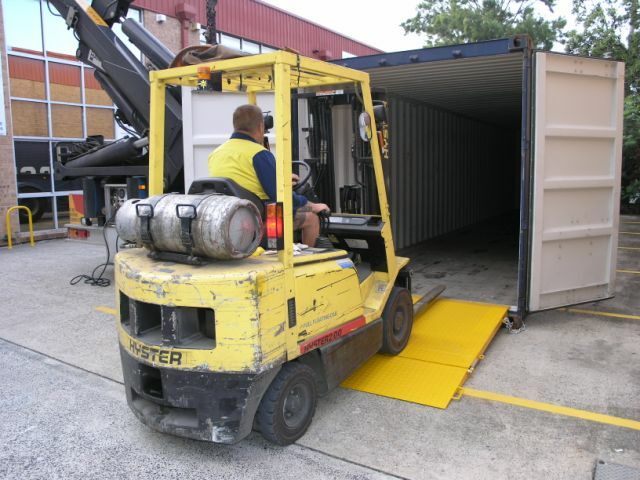 The CRL8 Container Access Ramp has overall length of 3 metres (1.5 metres of horizontal) allowing even easier placement and removal of the first and second line of pallets in a container. 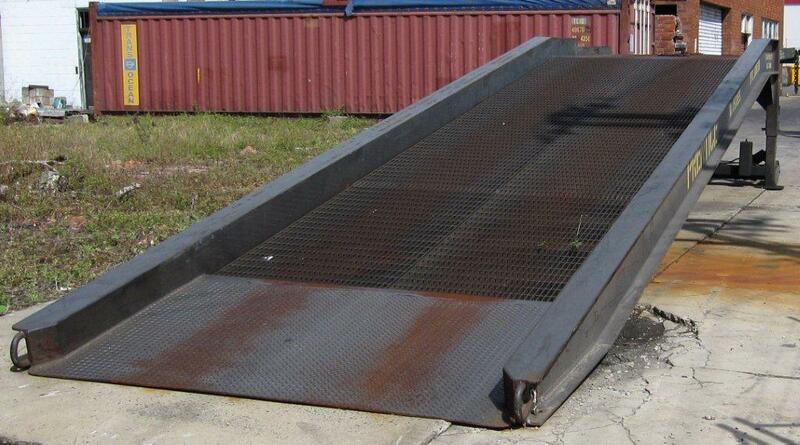 Fork pockets are provided either side of the ramp along with flip up front tine pockets for easy of transport and deployment. Securing safety chains both sides of the ramp for securing to the container. Enamel paint finish.